Might Wisdom Tooth Surgery Result in an Infection? 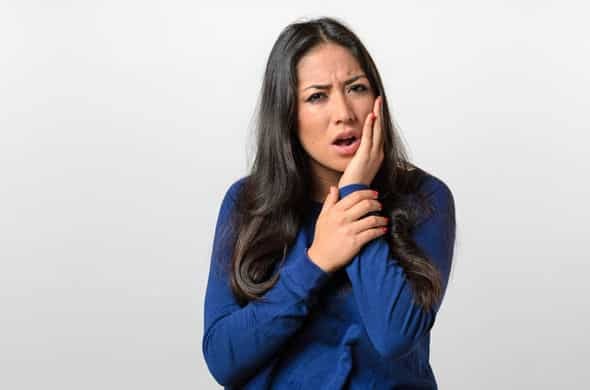 While removing wisdom teeth is very common, there are still slight chances that a post-operation infection could occur. What are some symptoms that you should look out for? Let us examine three situations that could warrant the advice of a dentist. – You may develop a sour or bitter taste in your mouth. – The pain associated with the operation could worsen over time. – Another sign of an infection is the presence of a fever.